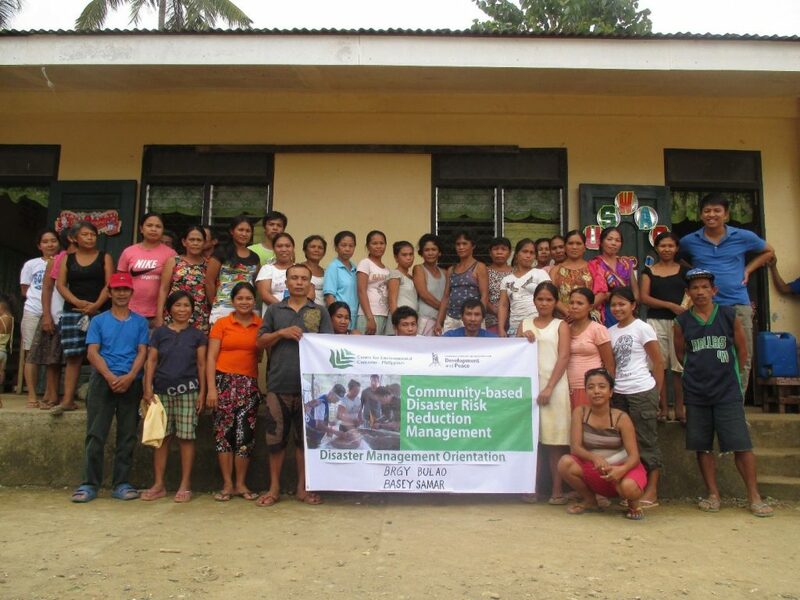 The Center for Environmental Concerns (CEC) conducted a Disaster Risk Reduction Orientation (DRRO) in three barangays in Basey, Samar. 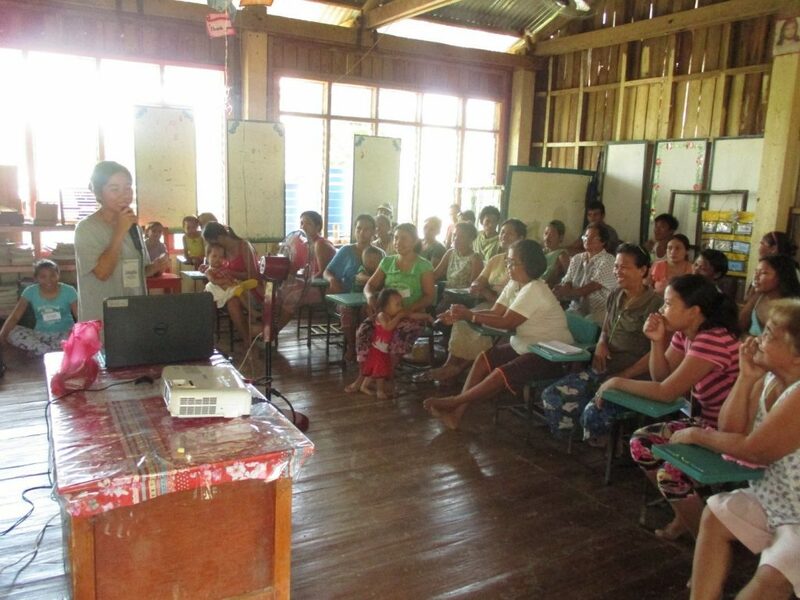 With the aim of equipping farmers with knowledge on disaster risk reduction and management, CEC delivered the DRRO in Sitio Rizal of Barangay Bulao and Sitio Guinpong-doan of Barangay (where?). 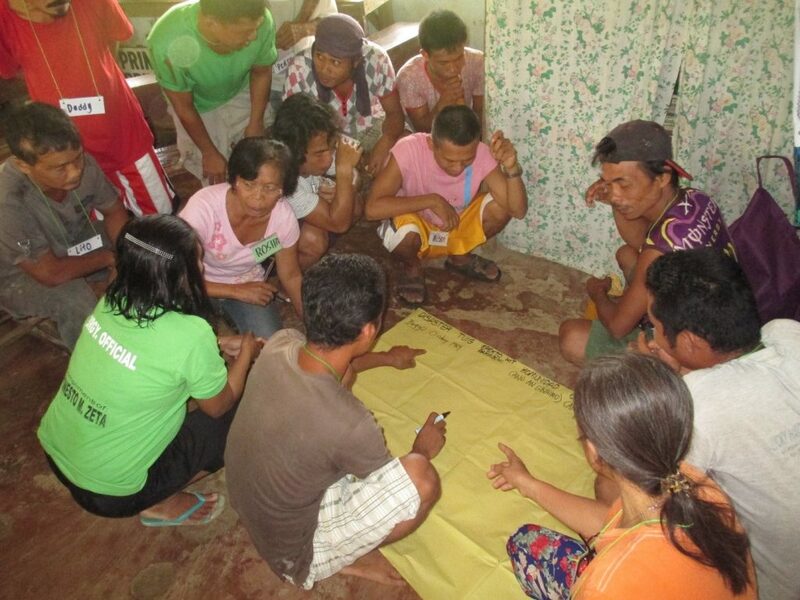 The activities were participated in by more than 50 participants from each barangay, composed of members from local farmers’ associations and their respective barangay councils. Meanwhile, CEC’s training team also conducted DRRO twice in Barangay Inuntan: one in Sitio Aguimit (beneficiary of our Build Lives program) and in Barangay Inuntan proper as per request by the barangay council. Both DRRO were attended by members of the local farmers’ association, barangay council, tanods (English term) and health workers. CEC discussed concepts of disaster risk reduction and management such as hazards, disasters, vulnerability and capacity and discussed the roots of disaster vulnerability—the geographical and societal characteristics of the country. The facilitators also tackled the Community-Based Disaster Risk Reduction (CBDRRM)—its history and the legal basis by which it was founded. Apart from these inputs, CEC also facilitated series of workshops to the participants. One of which was “Pagbabalik-tanaw” which gave avenue for the participants to recall the different disasters they confronted as a community. We also had a fun exercise akin to the game “dodge ball” which they dubbed “Balls of Disasters.” The idea of the game was for the participants to associate the balls as disasters so they could have an easy representation of disaster preparedness. 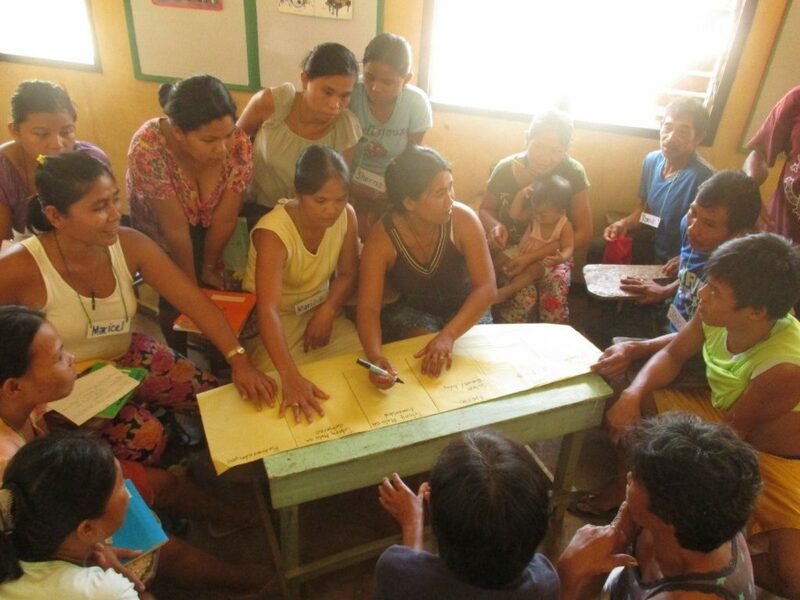 These DRROs were facilitated by the Build Power and Resiliency (BPR) Unit of CEC’s Yolanda Recovery Program. To culminate the training, participants of the Disaster Risk Reduction Orientation (DRRO) in Barangay Bulao, Basey, Samar, posed with the CEC staff. BPR Staff Jonallin Yang gave a discussion to members of Rizal Small Farmers Association about the social, economic and political factors that makes the communities at high risk to disasters.